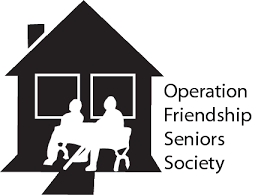 Entering is easy and in return we want your gently worn (no holes) and freshly laundered long sleeve/ cool weather shirts so we can deliver them to the homeless seniors served by Operation Friendship Seniors Society (OFSS). 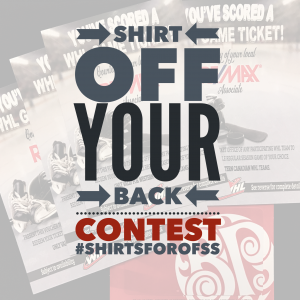 THREE: Get one entry for each shirt donated. Long-sleeve t-shirts, sweat shirts, hoodies, sweaters,etcetera. All shirts will be delivered to Operation Friendship Seniors Society to help keep homeless seniors warmly clothed this winter. ***Regular season only and not valid for premium seating (box/ club seats).